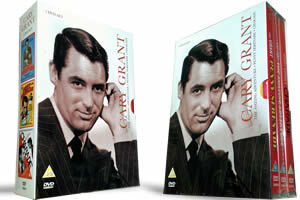 The best of Cary Grant in this classic DVD box set. 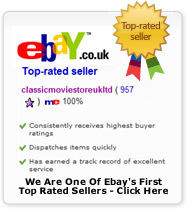 Delivered FREE in the UK with Super Saver Delivery promotion this is a great price for any Cary Grant fan.PLEASE NOTE LOSS LEADER 1 PER CUSTOMER MORE WILL BE REFUNDED. Featuring : Charade, The Amazing Adventure, Penny Serenade.